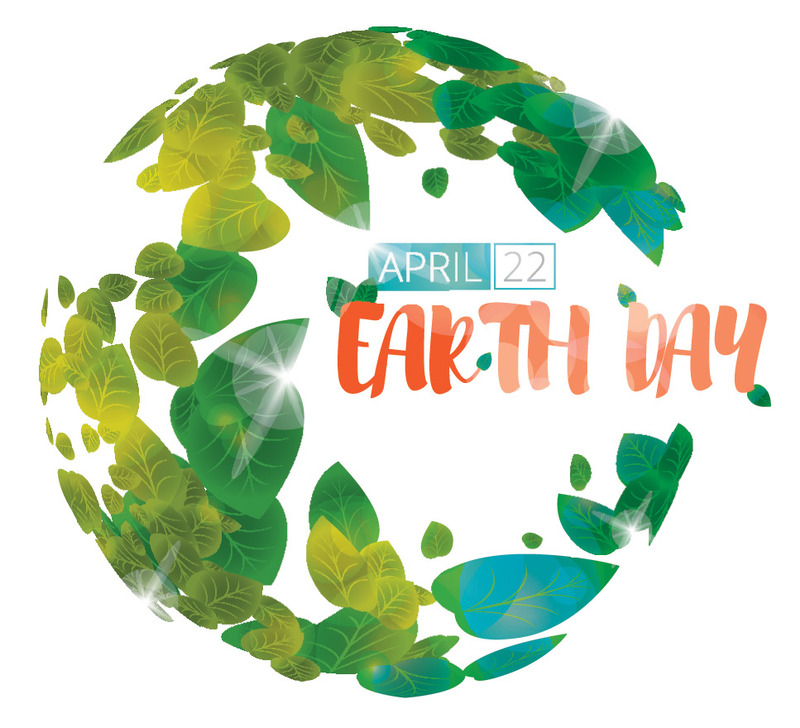 Go Green this Earth Day…and Everyday! Sign up for electronic billing to ditch the paper and receive your bill via email. Pay your bill electronically using our online member service portal. Install a smart programmable thermostat that maximizes your savings based on your habits.